 The Don Dunstan Foundation has a proud history of engaging with homelessness issues. We think that Adelaide shouldn’t be seeking just to address street homelessness but to end it, as other cities like Chicago, Detroit and New Orleans are seeking to do. 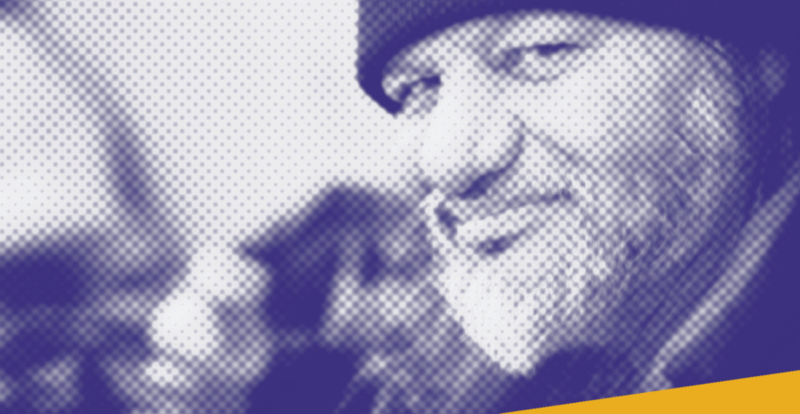 On any given night there are up to 143 people sleeping rough in the city which is something the Don Dunstan Foundation is keen to address. The Principal Partner of the project is Bendigo Bank.